Drug-Safe Australia can perform on-site drug testing services for your business anywhere in Australia. We value your time and highly prioritise your convenience. Therefore, we deliver a seamless performance of our duties, making sure we do not take more time than necessary. On top of that, our team of professionals ensure a quick delivery of results. 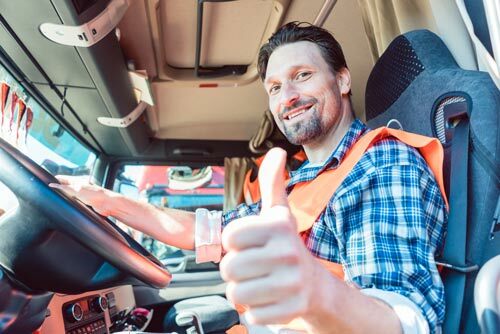 With on-site drug testing, there is very minimal disturbance to your employees — unless they test positive. You want your workers to be able to get back to work quickly. While other facilities require your staff to take a day off work or work overtime to come to their clinics. More often than not, they also take a few days to a week to get you the results. If you send your staff to a drug testing center, you pay for their time off or their overtime plus travel and food expenses. With mobile clinics that come to you, your staff can undergo drug tests on location and then return to work afterward. Drug-Safe Australia utilises mobile clinics that are discreet because they are our own. There is no third-party service necessary to ferry our team of experts to your place of business. We designed our self-contained mobile clinics with your convenience in mind. There is no setup needed. Our mobile clinics have a toilet in them so there is no need to use your office bathroom to carry out the drug tests. We guarantee minimal distraction and zero usage of one of your office space. Our mobile clinics allow us flexibility, which means we can come to you at any location and get quick results. Even though you’re not in a major city, our network of flexible MTUs can reach you almost anywhere in Australia. Studies show a higher rate of positives with on-site drug tests since employees are not notified beforehand. No drug using employee can take measures to ensure a negative result. If you are serious about keeping a drug safe workplace, the on-site drug testing method is perfect for your business. What happens if an employee tests positive? It’s advisable for an employee who tests positive to not return to work. As an important step against false positives, we will forward their tests to a drug testing lab for confirmation. The next step should be in accordance with whatever is stated in your workplace drug and alcohol policy. Why is drug testing employees necessary? Drug use is behind many accidents and loss of life at work. Drug testing is for the health and safety of your employees, including the ones who test positive. It is an essential part of the process of keeping a safe and healthy work environment. Under the WH&S Act 2011, it is your legal obligation to take reasonable steps to ensure the safety of your employees at work, especially in safety-sensitive industries. Many drug users belong to the workforce and work under the influence of drugs, and the numbers continue to rise. In South Australia, 2.2 percent of workers in mining, construction, and machinery were either under the influence of ice or coming down on ice. Dr. Ken Pidd, the drug and alcohol expert of Flinders University, analysed data from the National Drug Strategy Household Survey. What he found was that ice use is more prevalent among blue-collar workers — not the unemployed as previously thought. 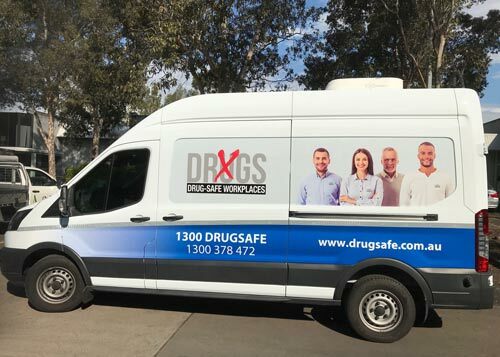 At Drug-Safe Australia, we offer the most innovative solutions to workplace drug use. On-site drug testing is just one of the many services we provide. For almost 20 years, we have been helping Australian businesses maintain a drug-safe workplace through the development of a workplace drug and alcohol policy, drug awareness programs, and more. If you are interested in our on-site drug testing service, please get in touch with us or find your local onsite drug testing service provider here.